February 9, 2016 Comments are off for this post. David Long of Mesa, Arizona has earned the prestigious Accredited Business Intermediary (ABI) designation from the American Business Brokers Association. Long has served clients for over 20 years in business valuation, sales, mergers and acquisitions. He was the first real estate licensee in Arizona to earn the BBS designation of Business Brokerage Specialist. 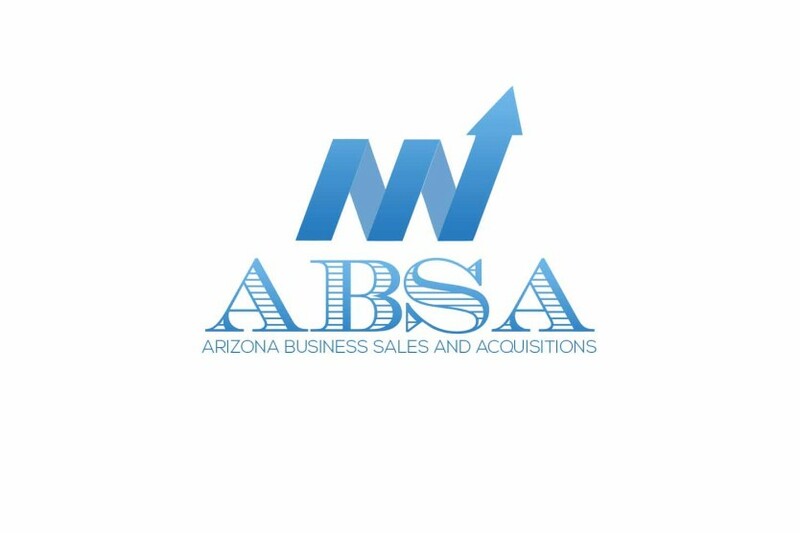 To earn accreditation by the American Business Brokers Association, a candidate must meet requirements of experience, education and advanced knowledge of the many issues affecting the sale and purchase of privately held businesses. Long’s office assists buyers and sellers of businesses in the valuation and transfer of ownership interests. He may be reached at 623-295-9620 or at wWw.ArizonaBizSales.com.